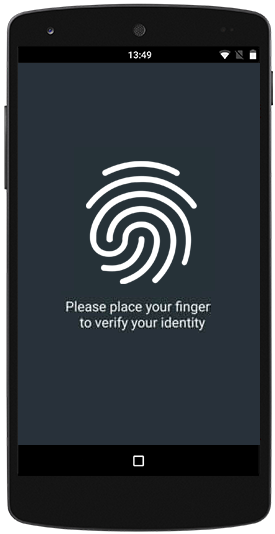 Users can now unlock a custom mobile app that was built with Pega Platform™ by using a personal identification number (PIN) or a biometric sensor instead of specifying a user name and password. This feature is available in custom mobile apps that use any external OpenID Connect-compatible identity provider. If the custom mobile app has a valid access token, the user does not have to repeat the external login process. A custom mobile app can also be protected with the same mechanism that the device uses, such as a biometric sensor with a PIN fallback. You can configure the custom mobile app to lock itself automatically after a specific time, after the app restarts, or after a period of user inactivity. For more information, see Using a device lock to protect your custom mobile app.